The September EOM@Araps trip has been CANCELLED. You can blame one or all of the following: Hywel’s slow house renovations in Britain, the AFL Grand Final or the VCC Club Trip to Moonarie. Either way we don’t have an available trip leader for this trip to go ahead unfortunately. With winter in or memories, it’s time to warm things up for summer. 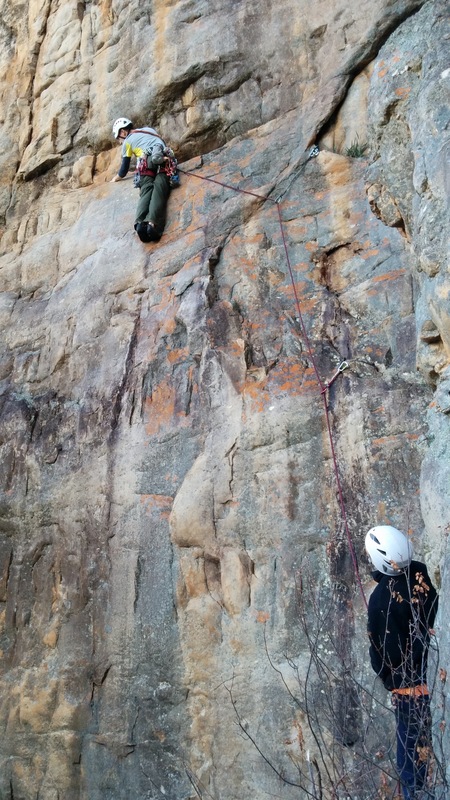 Join us for another end of month instalment at Arapiles. Hywel Rowlands will be back from climbing in Britain to run this trip and I’m sure he will be delighted to touch the rock at Arapiles after quite some time. Please feel free to email Hywel for the trip details.